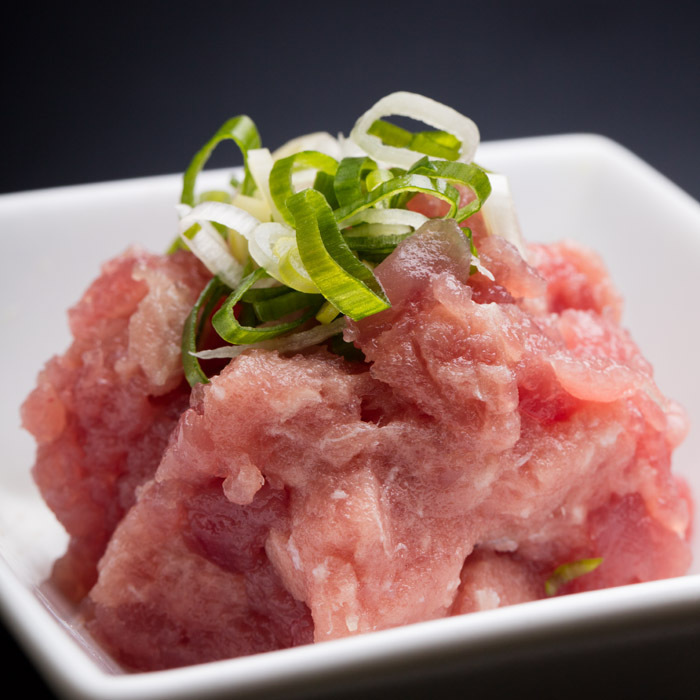 *Why do we use sushi rice? 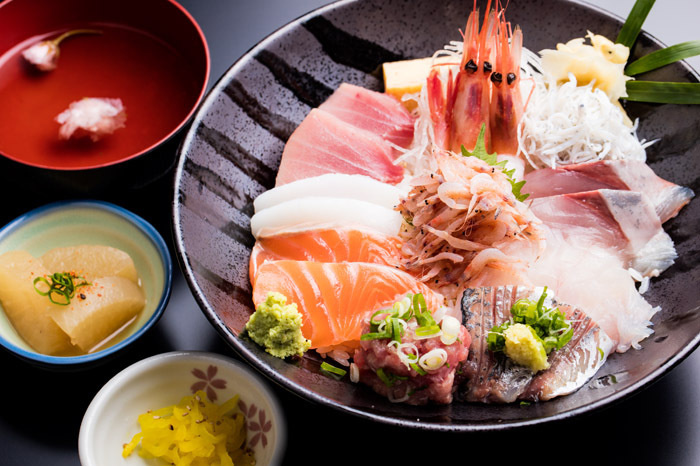 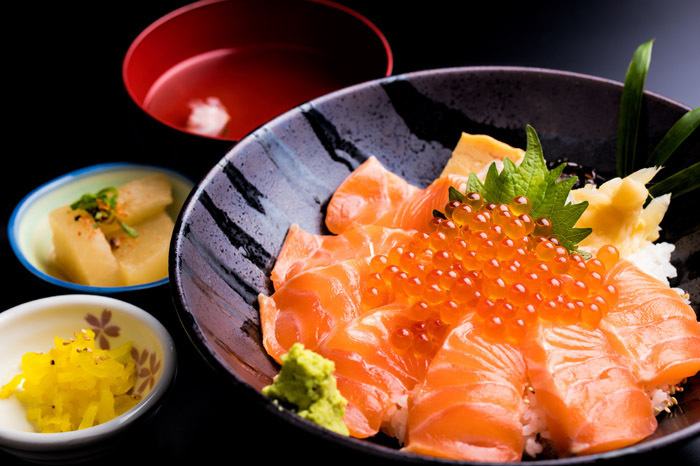 The reason is that placing sashimi over warm rice results in the growth of bacterial species causing food poisoning. 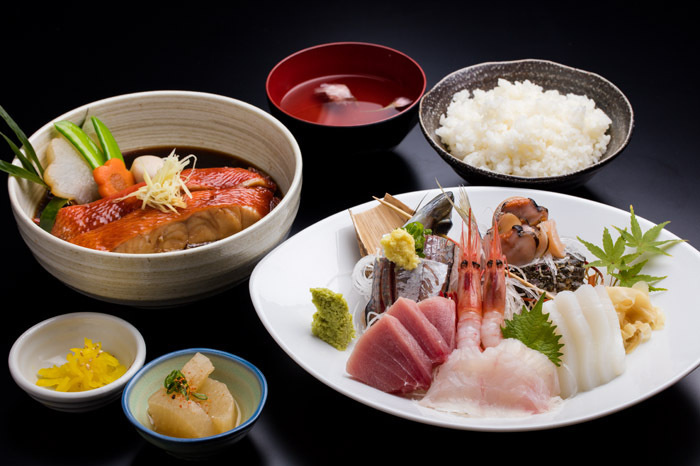 At out restaurant, we place seafood over sushi rice (vinegared rice) that has been cooled. 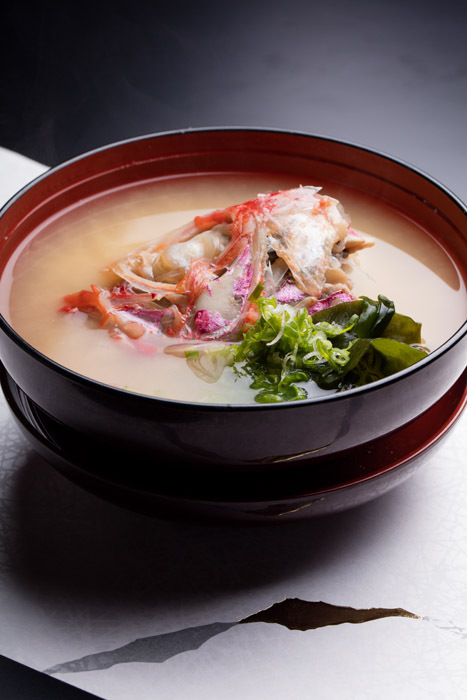 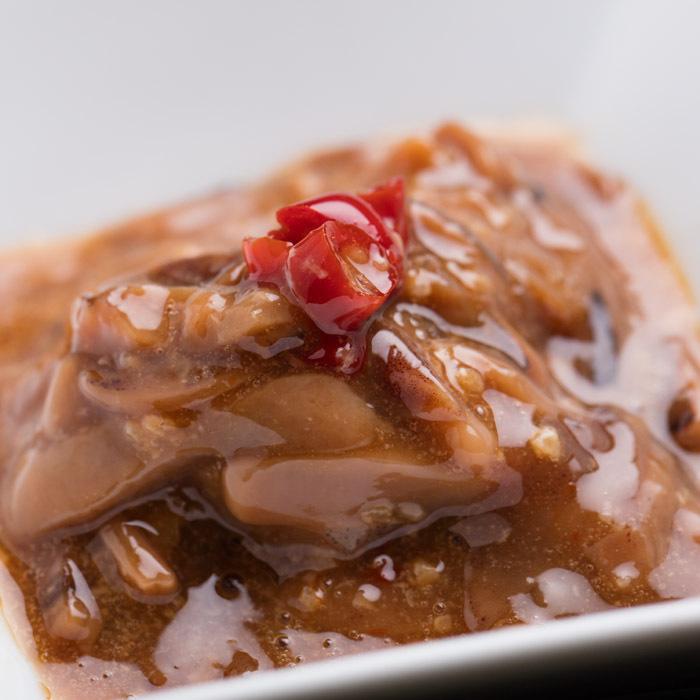 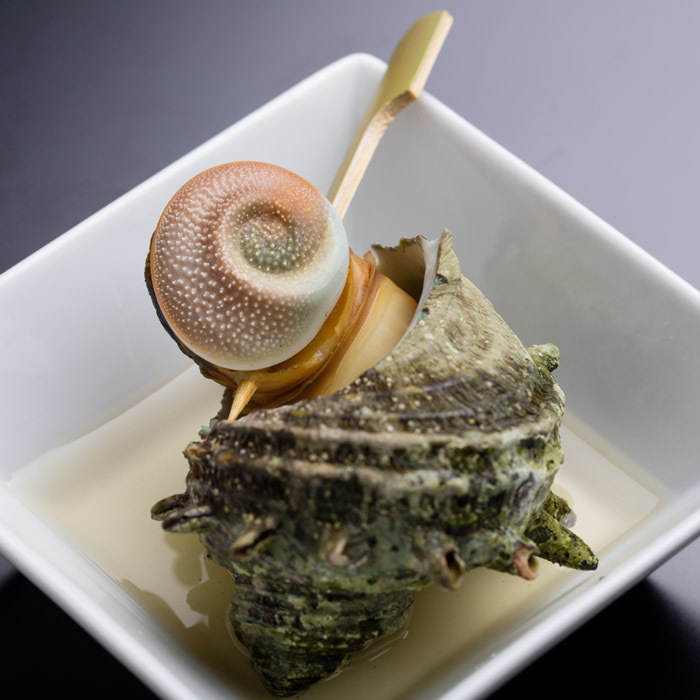 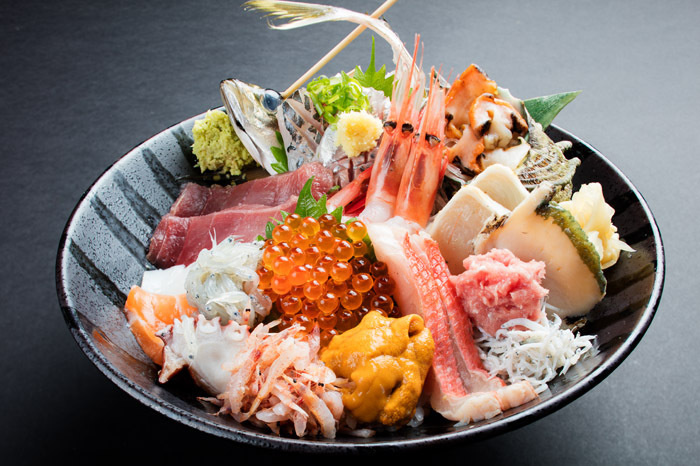 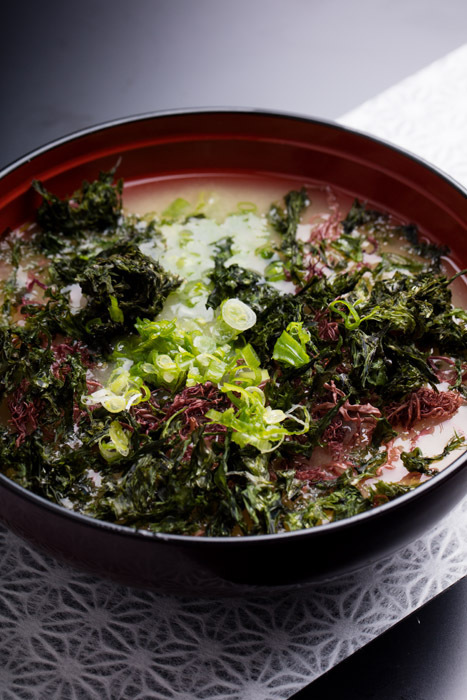 *Seafood in Izu is caught year-round from Sagami Bay (maximum depth of 1,500m, 2nd deepest in Japan), Suruga Bay (maximum depth of 2,500m, deepest in Japan), and the waters adjacent to the Izu Islands (maximum depth of 8,000m, one of the deepest in the world). 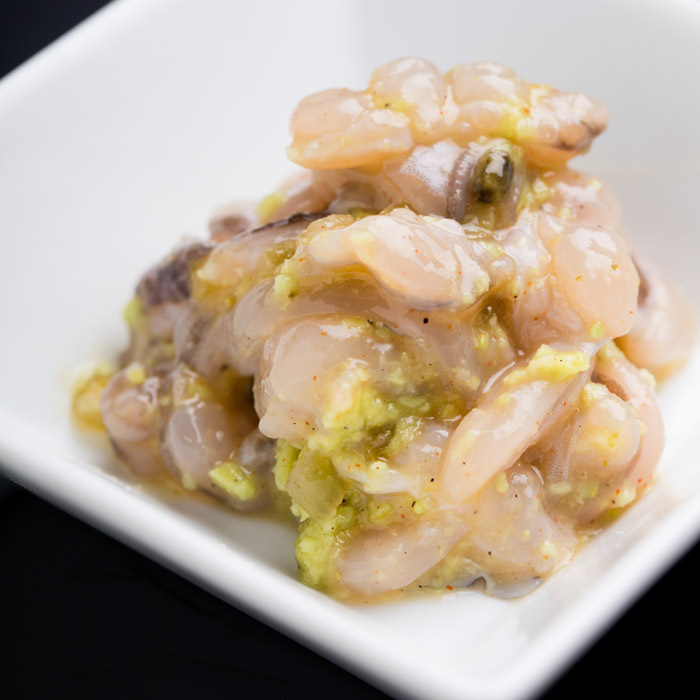 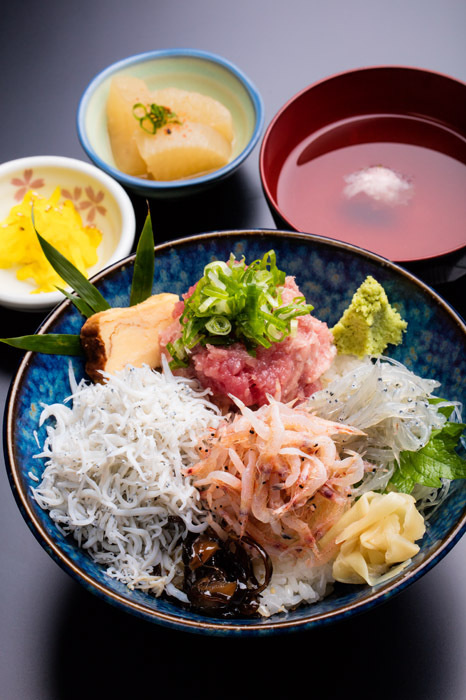 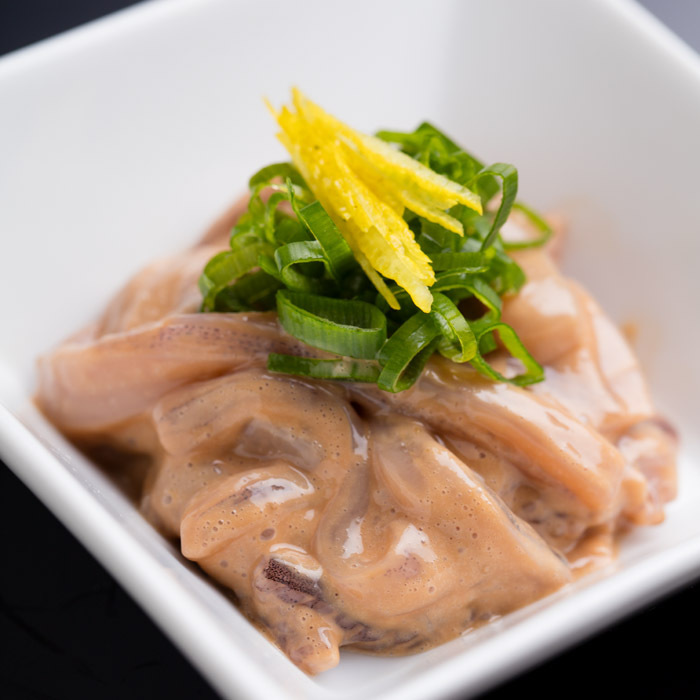 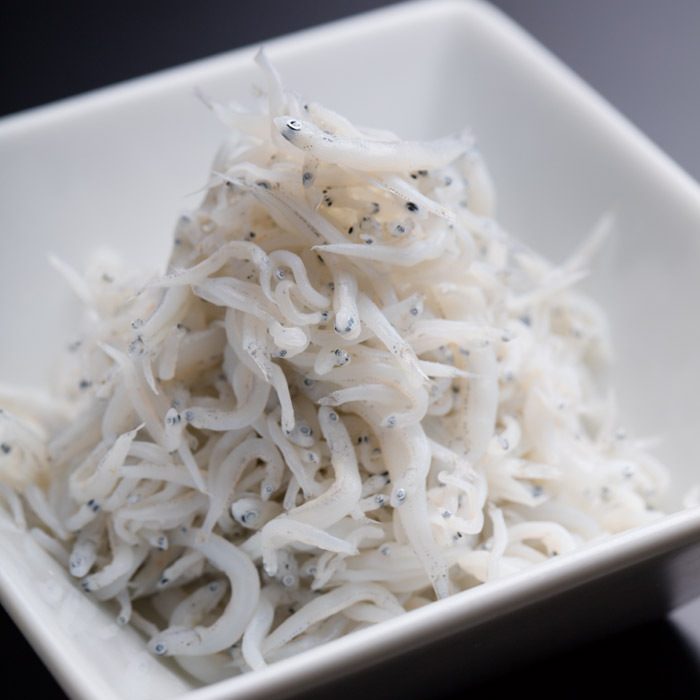 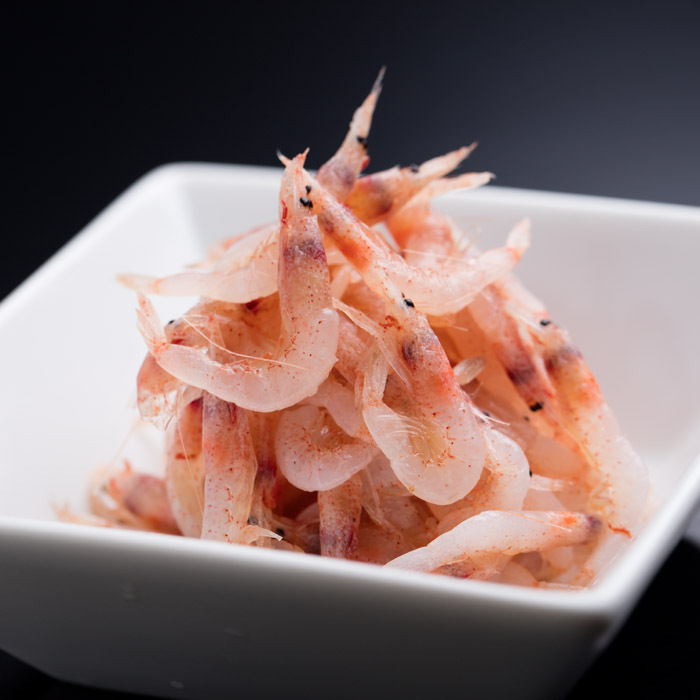 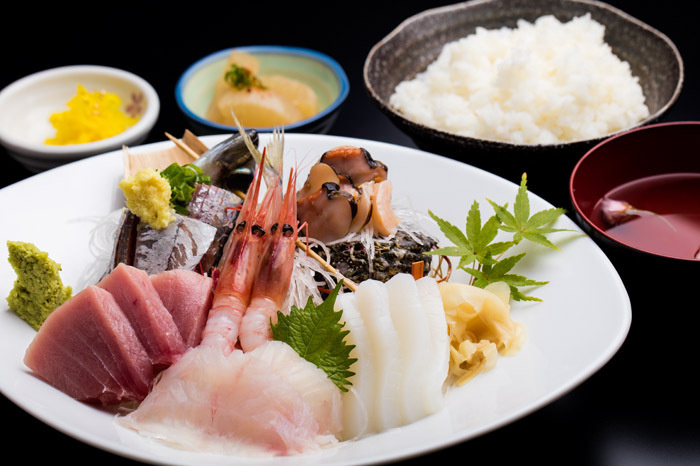 The live whitebait, live sakura shrimp, and Atlantic horse mackerel, among others, caught in the high quality waters near Higashi-Izu through Nishi-Izu can be considered some of the best seafood in the world. 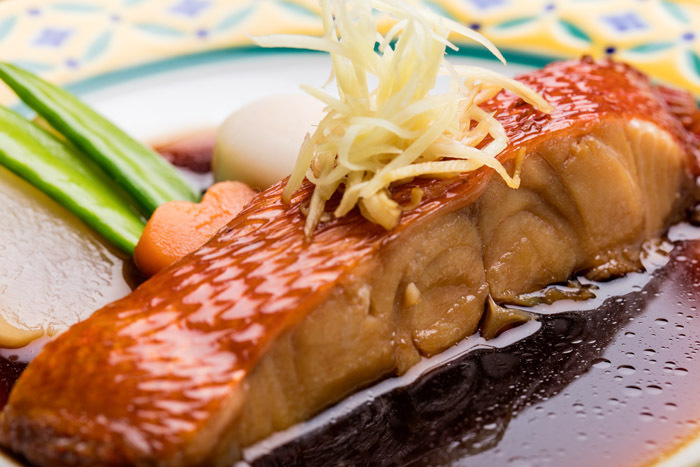 *As our restaurant is located in Kawazu, which is right in between Shimoda, where the most splendid alfonsino is caught in the world, and Inatori, where the world's highest grade splendid alfonsino is caught, it is possible for us to obtain "delicious splendind alfonsino at a reasonable price." 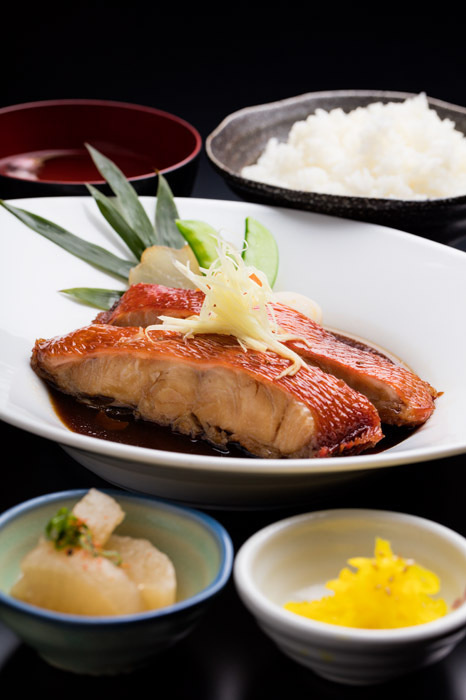 On days that fishers generously offer their catches to us directly, we provide wonderful splendid alfonsino at a great value. 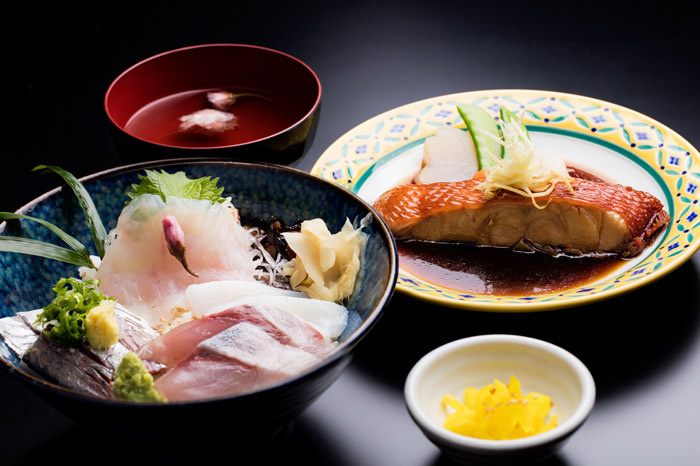 Kawazu gourmet Set Meal with Splendid Alfonsino and Sushi rice bowl. 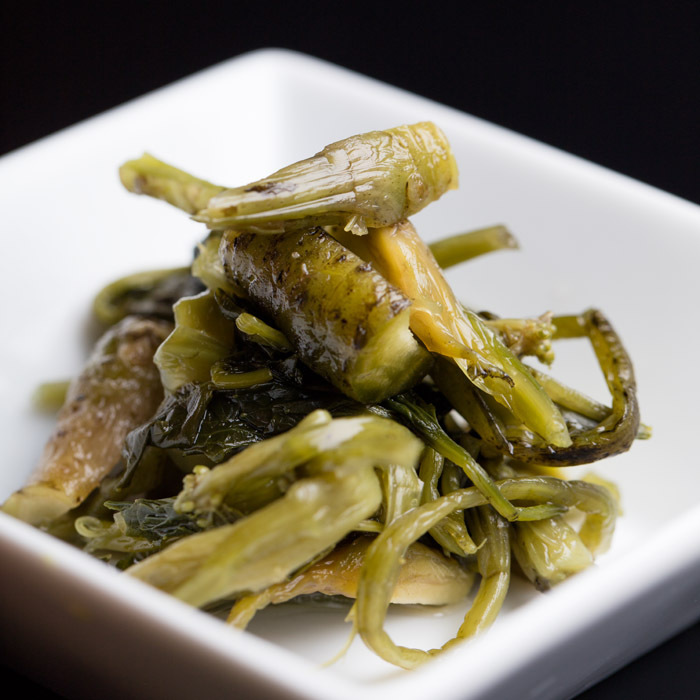 Copyright 伊豆海鮮 どんぶりや All Rights Rserved.